Council is proposing to rezone and reclassify part of Lot 22 Stuart Street Mullumbimby for future housing. The proposal includes changes that reclassify 22ha of the 29ha block from “community” to “operational” (meaning the land could in future be used for housing). Council is also seeking to introduce a new zone (R1 – General Residential) focussed on housing diversity, to the site. 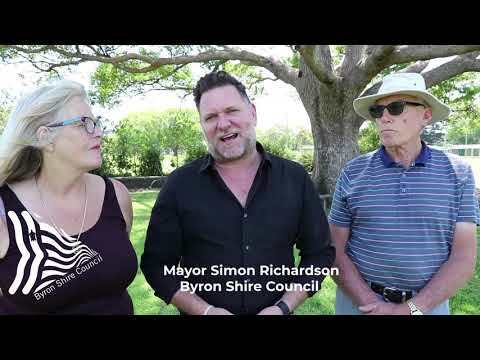 The new R1 General Residential zone (see FAQs for a more detailed description) will be implemented for the first time in the Byron Shire under this proposal. 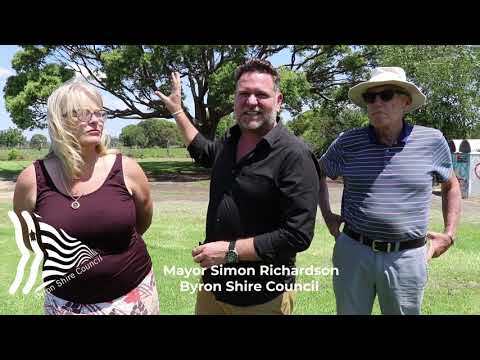 Council hopes that the introduction of the R1 zone to the Shire will help facilitate an ongoing commitment to providing diverse and accessible housing to the community accross key sites that may be suitable for housing diversity. Because the land is Council owned, there is an opportunity to develop best practice designs and innovative approaches that may otherwise be overlooked on a privately owned block. At this stage Council is simply “laying the stage” for this design innovation to occur, and a more detailed masterplan and development description, along with further studies and community consultation, will occur during the Development Application stage. View the Planning Proposal and supporting information in the document library to the right. Council has now completed the formal exhibition period. The Public hearing for the reclassification was held on the 6 February at 5:30pm in the Council Chambers at Mullumbimby. The Public Hearing report will be available shortly on the Council website and here. Council staff are currently preparing the submissions report to be reported back to Council. This will include both the public hearing report and any submissions received during the formal exhibition process. What does the Planning Proposal for Lot 22 seek to achieve? What is ‘community’ and ‘operational’ land and what does “reclassification” mean? The Planning Proposal is sent to the State Government for initial approval. The State Government may also request additional studies, adjustments to the proposal or referrals to other State Agencies as a part of the Gateway Determination. The Planning Proposal is referred to other State Agencies for review. These agencies have 21 days to respond to Council's request for comment. We are currently meeting with key stakeholder groups prior to and during the formal public exhibition. The formal exhibition period will commence 31 October 2018 and will run for six weeks until 12 December 2018. A Public Hearing relating to the reclassification component of the proposal will be held in early 2019 after the close of the exhibition period. Council staff will prepare a report to go back to Council, recounting what they heard during the public exhibition Process and reccommending any changes, if necessary, to the Planning Proposal. Click here to play video Recreational space and Lot 22. Click here to play video Affordable housing at Lot 22.